Why can I only find my listing when I search for my business name and not by my business service and location? 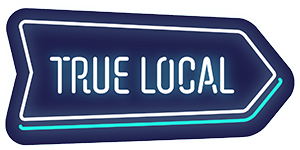 Businesses that choose to suppress their whole address will not appear in TrueLocal search results. You can choose to display a partial address which will mean that your business will appear in search results but not display a physical street location. You can update your address display preference in the ‘Locations’ tab in your Business Centre.